In 1959 the Nashville branch of the LDS Church met in this building. For those who know Nashville it is on the west end of town, halfway between Montgomery Bell Academy and Highway 440. It is a very nice part of town. 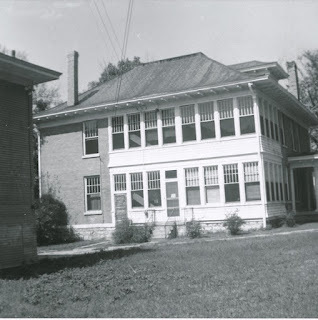 I've not been able to determine when the LDS Church bought the home or when they vacated it. Online records just don't go back far enough. It is a private residence now. The home sold for $700,000 in 2012. You can see some great photos of the inside here. The new owners built an addition on the back. 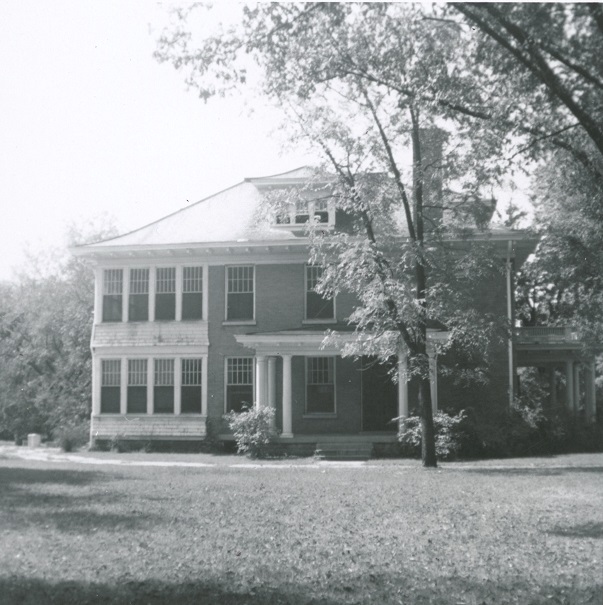 In May 2015 the home received an honorable mention for residential historical preservation from the Metropolitan Historical Commission of Nashville. What a great looking building for the branch. Apropos of nothing in particular, the Oxford Mississippi branch met for a long time in a former Civil War hospital on the University of Mississippi campus. It looked something like this building. Great photos. Thanks for taking a moment to comment. The Nashville Branch purchased the property with the house at 3705 Richland Ave, Nashville TN, on November 5, 1953. The previous owners vacated the home on November 25th. 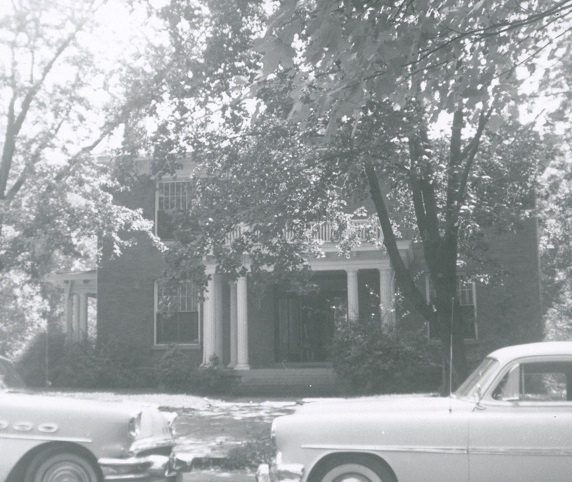 The first meeting was held on December 6, 1953, where 103 members and friends attended the first meeting. The Richland Ave building was sold and Members temporarily met at Tusculum Elementary while the Haywood Lane chapel was being constructed. The Haywood Lane Chapel was Dedicated November 17, 1965. Thanks, Jeremy. Both for commenting and for the details. It is much appreciated. The photos sure bring back memories. My family moved to the Nashville area in 1954 when I was four, and my mom took us all the way from Madison across town twice a week (primary on Wednesday) to the church on West End. We were in the building at least until 1962 because I remember being a deacon there passing the sacrament. After we left that building, I remember we met in a public school for a while, and then a second branch was created in East Nashville. That branch met in a house on Gallatin Road near Litton High. That's where they were meeting when I left for college in 1967.